Choose a Sixt car rental in Indianapolis for a premium rental vehicle at affordable rates. We offer a broad range of car rental categories to suit your transportation needs, from compact city cars to passenger vans for large groups. With our fast online booking process and excellent customer service, we will get you on the road quickly and efficiently on arrival. Our car rental locations in Indianapolis are near to the beltway giving you easy access to downtown, and we have a branch conveniently situated at Indianapolis International Airport. There is much to explore in the wider state of Indiana from the dunes of Lake Michigan to the Clifty Fall's canyons and waterfalls. Rent a car at Indianapolis Airport and we will transport you with our shuttle service to our branch. See the branch menu below for more information and click on the right tab to see our locations on Google Maps. When making your reservation online we can only guarantee your chosen vehicle category, specific vehicle models are subject to availability at each of our Indianapolis car rental locations. Rent a car in Indianapolis and start your journey at the crossroads of the U.S.A, giving countless opportunities for exciting road trips further afield. Our fleet in Indianapolis is made up of rental cars from some of the top car manufacturers in the world. We offer car rental deals that enable you to choose the right vehicle for your budget and needs. We pride ourselves on our reliable car rentals and keep our fleet up-to-date and well maintained. As you make your reservation online you can make a quick price comparison of the vehicles available for your travel dates. When booking online you can customize your car rental in Indianapolis with our deals on additional features. We offer a range of add-ons and extras to help you tailor your rental vehicle with everything you need for your trip to Indianapolis Below are some of our recommended options to tack on for the best car rental experience. Take advantage of our comprehensive services for car rental in Indianapolis and rent a car according to your travel needs. We can help you organize a trip to your wishes. Here are some of the ways you can get a car rental to accommodate your trip. Indianapolis is called the crossroads of America because of its central location and huge number of Interstate Highways that crisscross through the buzzing metropolis. Our airport location is just 14 miles from downtown Indianapolis on the I-70E, the journey will take you around 20 minutes. Indianapolis does not have a congestion problem like other major cities in the states and the roads are generally well maintained with good signage. With so many popular road trip routes passing through the city it's a great place to start exploring. When you choose Sixt for your Indianapolis rental car, some of the best Midwest destinations are yours to tour at your own pace. 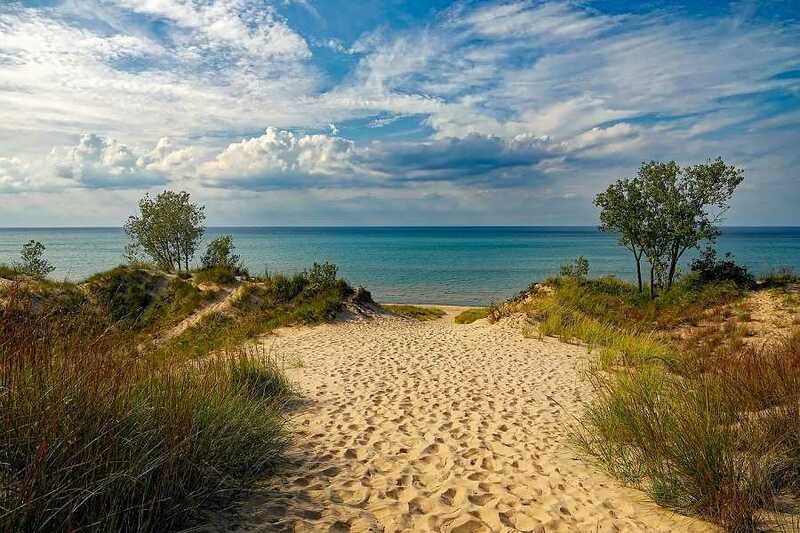 Being at the center of the state, Indianapolis offers short road trips to renowned destinations including the Great Lakes where you can play around at the Indiana Dunes. You can head west on Interstate 70 to Illinois and on to Missouri, or east to Ohio. Lake Michigan and Chicago to the north can be reached on Interstate 65. 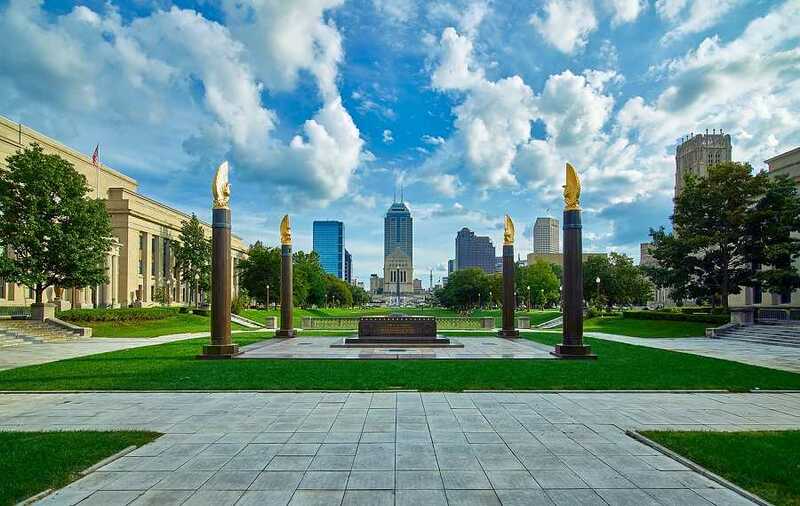 Located right at the center of Indiana and known as the Crossroads of America, Indianapolis is a great base from which to explore in all directions and take in all kinds of attractions. Within a short drive of the city are world famous destinations such as Chicago and Louisville, and beautiful landscapes. Enjoy the natural surroundings of the White River Gardens and spend time outdoors at the Garfield Park Conservatory and Sunken Garden. Architectural gems in Indianapolis are varied, from the ornate 1920s neo-gothic Scottish Rite Cathedral to the contemporary steel and glass construction of the Indianapolis Artsgarden. 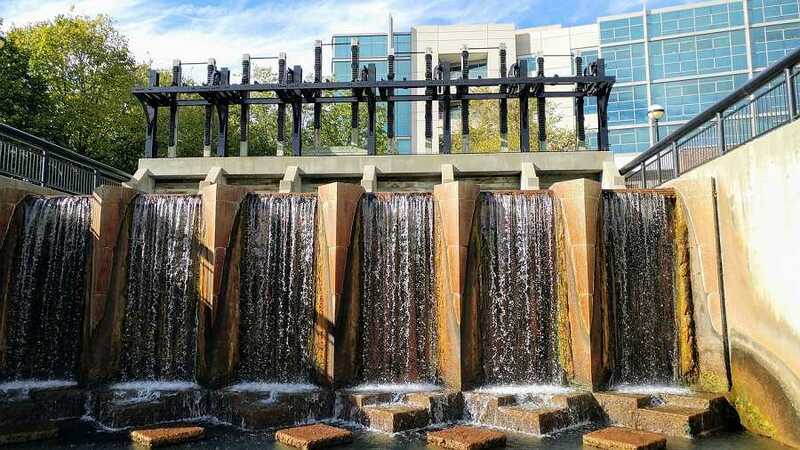 You can check out various historical sites including the Benjamin Harrison Presidential Suite and Indiana War Memorial, or visit the beautiful Indiana State Museum and the Indianapolis Museum of Art complex that includes Fairbanks, an incredible 100-acre sculpture park. Sports fans will enjoy a trip to the NCAA Hall of Champions, a visit to the impressive Lucas Oil Stadium and Bankers Life Fieldhouse or the nearby Indiana Basketball Hall of Fame, just a short drive away. Of course, Indianapolis is also famous for hosting the Indianapolis 500 motor race held at the Speedway 6 miles northwest of downtown. If you are not in the city in late May for the race you can always check out the Speedway Museum to visit the famed racetrack. If literature is more your thing, Indianapolis is the home city of Kurt Vonnegut and has a museum and library devoted to the renowned author. For foodies we highly recommend a day trip to Bloomington, home of Indiana University. Here you will find many creative restaurants offering diverse cuisine, award winning wineries, small brewing companies and an emerging arts scene. For stunning scenery try Indiana's largest state park, Brown County. Along with endless biking and hiking trails through 170,000 acres of forested land, the park also boasts an artist colony, superb views over the Southern Indiana hills and rustic infrastructure built in the 1930s.